Larissa Beumer serves as a Contributor in the Natural Environment Unit at Polar Research and Policy Initiative. Holding a BSc in Geography and a MSc degree in Global Change Management, Larissa has a wide-ranging background in environmental sciences with a focus on climate change. She spent the last semesters of her master’s programme at the University Centre in Svalbard, specialising in Arctic ecology and environmental management and writing her thesis about climate change impacts on Svalbard reindeer. Generally, she considers a trans-disciplinary understanding of Arctic issues as important. 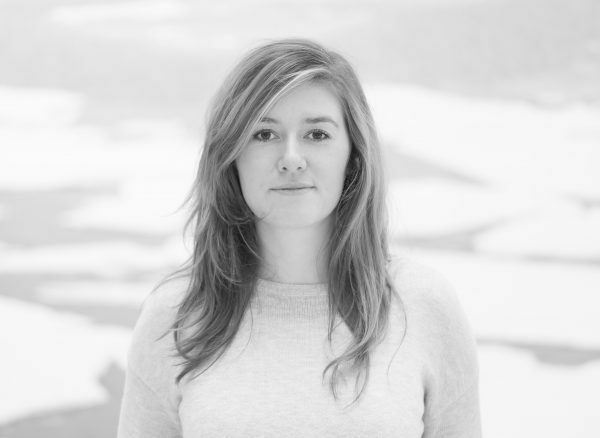 Having worked as an Arctic campaigner for Greenpeace for the past two years, she is also interested and knowledgeable in international Arctic politics and economic developments in the oil and fishing industries. During her free time, Larissa enjoys being outside, preferably hiking in the mountains.